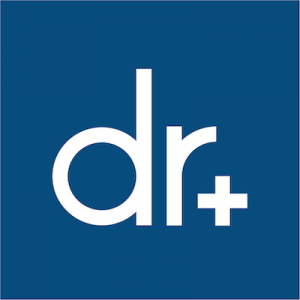 Doctor on Demand is a direct to consumer telemedicine (online doctor visit) service that offers instant and affordable online access to a board-certified doctor. This No Middleman favorite saves time and stress by bringing your doctor straight to you, for online appointments in urgent care, behavioral health, preventative health and chronic care. These top-tier physicians can also prescribe you medication! Doctor on Demand saves you time and stress for appointments that can easily be done online. They’ve bypassed the offline middlemen to connect people with great physicians at reasonable prices, and their telemedicine services are now provided across the US!